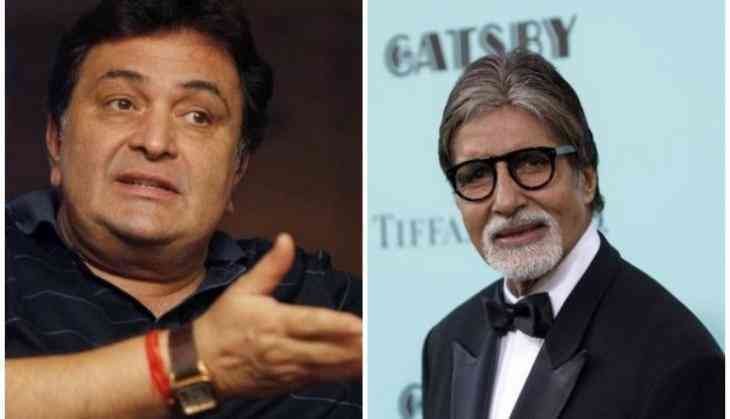 Home » Bollywood News » Did Rishi Kapoor replace Amitabh Bachchan in his next film? The story is apparently of a lady advocate who fights the case of her brother-in-law who's falsely implicated in a case. Taapsee is also currently working Judwaa 2, which stars Varun Dhawan, Jacqueline Fernandez and is set to release in September.